Tax Reform and Divorce: Is Your Divorce Mediator Tax-Aware? Divorce mediator Kimberley Keyes reviews how the new tax reform bill impacts divorce mediation. One of the things that you can almost always count on in a divorce is that money or other property will change hands in the form of alimony, child support or the division of marital assets. 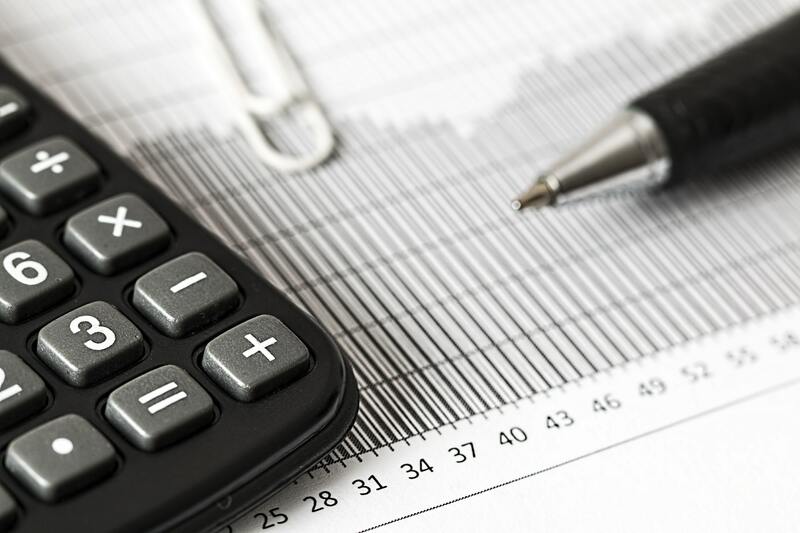 These monetary exchanges raise important implications in an area individuals frequently overlook when getting divorced: How transfers and other post-divorce financial arrangements will affect each spouse’s taxes status with the state and federal government. Recent changes to the federal tax code make this consideration even more relevant. A divorce mediator is not acting as an attorney – or accountant – for either spouse. However, having a tax-aware divorce mediator can help mediating parties identify and avoid potential tax concerns arising out of their divorce. The Tax Cuts and Jobs Act, the 2017 law that significantly altered the federal tax code, impacts large swaths of taxpayers. One of the many things that the law changed was the deductibility and reportability of alimony payments. Under the old tax law, the person making alimony payments could deduct those payments on their tax return, lowering their taxable income and reducing what they would otherwise owe in income tax. On the other hand, the person receiving those alimony payments had to report those funds as income and pay income tax on them. The Tax Cuts and Jobs Act turns this rule on its head. Instead, under the new tax code, alimony payments in all divorces finalized after December 31, 2018 are not deductible for the person paying them, and are not taxable as income for the person receiving them. The new tax rule on alimony will change how a divorce impacts the finances of both spouses once their divorce becomes finalized. The Massachusetts alimony statute – which we blog about frequently – caps the amount and duration of alimony based on an important assumption: That alimony payments will be tax deductible. The new federal law will make alimony non-deductible starting in 2019; in the meantime, it seems unlikely that the Massachusetts legislature will update the state’s alimony law in reaction to the federal change. When the original purpose of a state statute – like the Massachusetts alimony law – has been undermined by a change in federal law, the result is always confusion. Courts are likely to struggle to determine how to handle alimony decisions once alimony deductions disappear for new cases in 2019. In the meantime, divorcing spouses will need to negotiate their way through this complicated issue. Withdrawals are tax-free if they are used to pay eligible education expenses such as college tuition, books, and often room and board. These plans are popular with middle- and upper-income families. According to the latest data from the College Savings Plans Network, assets in 529 plans grew to $275 billion in 2016 from $106 billion a decade earlier. Most 529 plans are offered by states, and almost all states have them. The new tax law expands 529 accounts, allowing parents to use the 529 funds to pay up to $10,000 per year, per student for K-12 private school costs. However, the law surrounding how each state is treating 529 withdrawals for private school is in flux, at least when it comes to state income taxes. Parents with children in private school should be move carefully when paying with 529 funds until each state has announced a clear plan. Transfers to 529 ABLE accounts: In another significant change, the overhaul also enables savers to transfer funds from 529 plans to 529 ABLE accounts. ABLE accounts are for people who become blind or disabled before age 26 and don’t limit the person’s access to Medicaid and Social Security income, or SSI benefits. So, in addition to the doubling of the Child Tax Credit amount, the tax reform bill also makes up to $1,400 of the credit amount refundable, while in previous years the Child Tax Credit was a nonrefundable credit (however, there was formerly an Additional Child Tax credit that effectively made the old Child Tax Credit refundable). In other words, even if a taxpayer has no tax liability whatsoever, he or she can get back $1,400 for each qualifying child starting with the 2018 tax year — and this amount will be indexed for inflation in future years. However, the refundable portion of the credit is capped at 15% of your earned income in excess of $4,500. This effectively means that if your earned income is greater than $13,833, your refundable credit amount is only capped by the $1,400 limit, and if it is less, the refundable portion of the credit can be reduced. Let’s do the math. Say your earned income is $10,000 and let’s assume that you are entitled to the entire $2,000 credit. However, at that income level, you likely don’t owe any tax. With a nonrefundable credit, that wouldn’t mean anything to you. However, with the refundable piece of the credit, you can pocket up to $1,125 since $10,000 (your earned income) less $2,500 x 15% = $1,125. In short, child tax exemptions/credits are a shifting landscape. By late-2018, we expect to have a lot more answers for how parents should approach child tax exemptions/credits under the new law. The new tax reform bill raises a variety of new questions divorcing parents. While a divorce mediator cannot act as an attorney or CPA for divorcing spouses, a tax-aware mediator can help divorcing spouses spot potential tax issues and identify resources and solutions for dealing with questions about divorce and taxes. 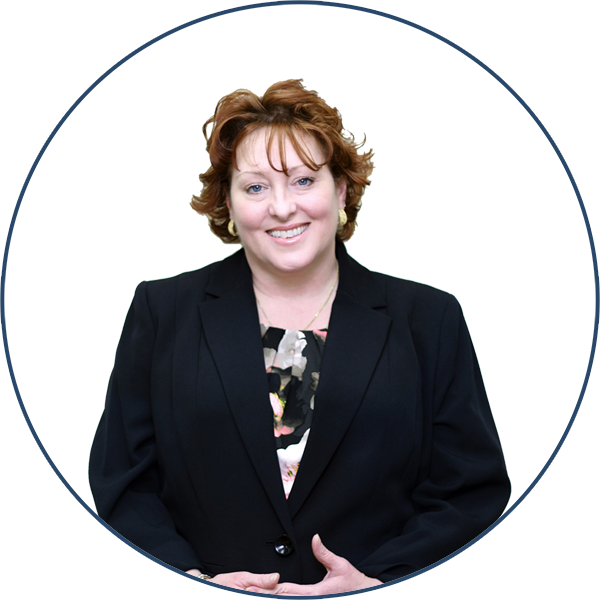 Kim is a divorce mediator for South Shore Divorce Mediation, located in Hingham, Massachusetts and East Sandwich, Massachusetts. She is also a Senior Associate Attorney for Lynch & Owens, P.C., where she specializes in divorce and family law issues. Kim is a statutory mediator under M.G.L. Ch. 233, s. 23C and a proud member of the Massachusetts Council on Family Mediation. To read more from Kim Keyes, check out her author page on the Lynch & Owens Blog.